Tracyanne Campbell was the driving force behind Scottish indie pop group Camera Obscura. When her bandmate and friend Carey Lander passed away in 2015, all band activity stopped. While Campbell is still in contact with the remaining members of Camera Obscura, they have not discussed making music. As time passed, Campbell decided to make good on a conversation with Bristol based singer Danny Coughlan (Crybaby) about one day making music together. 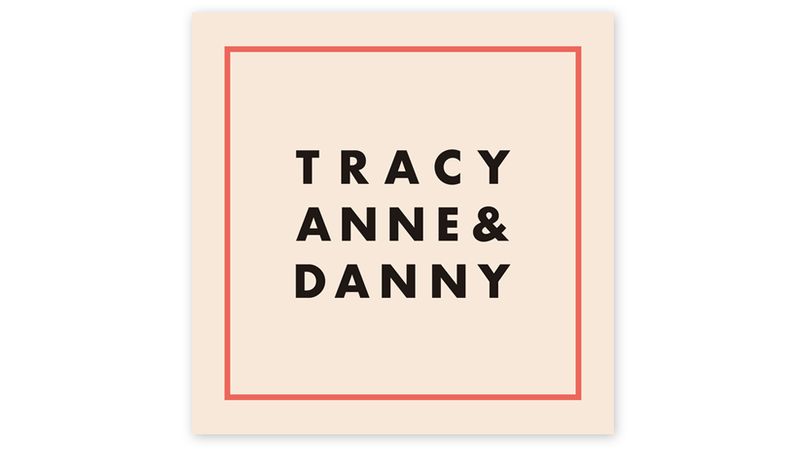 The result is the simply titled debut Tracyanne & Danny. The duo’s debut was recorded with Orange Juice singer Edwyn Collins at his Clashnarrowstudio, with a swag of vintage gear that adds to the album’s warmth and timbre. Campbell and Coughlan are inspired by girl groups from the 60s, as they run through a set of tunes that aren’t shy of the trapping’s heartbreak. Home and Dry may not be lyrically complex, but it makes up for it with a lazy chorus that grabs you from the get go. Coughlan is not as accomplished a singer as Campbell, but he puts in a more than passable croon on the tear-wrenching Jacqueline. Collins adds his sublime backing vocals to Alabama, which is a sprightly and joyous tribute to Campbell’s fallen friend. The Honeymooners has some much needed grit and twang to make it one of the standouts, and Cellophane Girl is pop that borders on disposable, much like the inanimate love interest that is the song’s subject matter. Tracyanne & Danny are quick to assure this is not a part time project and that there will be more offerings in the works. Their self-titled debut may not hit the lofty heights of Campbell’s previous works, but it is a more than solid way to dip her toes back in the water.